Highlighting your home’s features and allowing potential buyers to see themselves living there can be very effective in generating an offer. 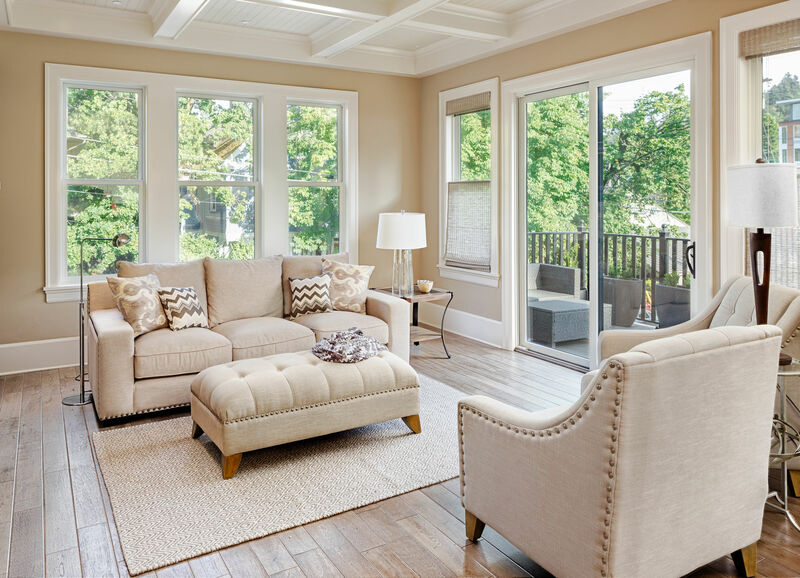 From furniture to lighting, making sure your home is properly staged can be the difference between your house staying on the market forever and an instant sale. Staging is all about allowing potential buyers to see your house in its Sunday best. The goal is to spruce it up to sell quickly. Think of the money you invest in staging as an investment in the sale. It doesn’t have to be a big ordeal. Remove clutter and personal items. These can distract prospective buyers from seeing the maximum potential of your home. Assign each room a purpose. Take that dining room/game room/junk table and bring it back to its full glory. Figure out your budget for rentals and decor. You don’t need to spend a fortune to make your home look like a million bucks. Renting decorative pieces can be the key to inspiring potential buyers. Some of us enjoy homes full of color; most buyers do not. As part of your staging, make sure your home’s walls are covered in neutrals and clean-line art. To keep on-trend for 2017, try a cool gray — builder beige is so 2016. Gray works well with cool and warm tones, making your furniture, window fixtures and accents easy to design around. Dress your walls in pieces that show landscapes or graphic lines. These evoke just the right lived-in feeling. Consider adding color to cabinetry and trim. Today’s trends allow for your bottom and top cabinets to be different colors, however, make sure the colors are complementary, such as white and gray. And while you’re inspecting your cabinetry, don’t forget about the hardware. Drawer pulls and knobs should either match each other or coordinate. After you’ve established your base colors, turn your attention to tabletop. One way to tie your exterior to your interior is by inviting natural elements inside. Wood bowls, twig-inspired side tables, candle scents of lavender or spruce all enhance a space without being overly woodsy. To be on trend, focus on repurposed or resurfaced natural elements. These details will be attractive to potential buyers and help them see themselves in the space. Lastly, lighting. You cannot highlight your home without proper lighting. Say goodbye to those dull overhead bulbs and hello to LED. When reviewing your home’s lighting, make sure the correct fixtures are installed in each space. There’s nothing worse than a room with great features that you can’t see because of poor lighting. Don’t feel like you have to go out and rent all your staging pieces. Though this is true in some cases (e.g., a space that has no furniture), you can absolutely work with pieces you already have. It’s all about analyzing and assessing your inventory. Let’s say your sofa’s a dump but your coffee table is in pristine condition. In this case, you can just rent a sofa and leave the coffee table. Make sure that when you’re creating your staging list that your pieces coordinate. Remember our color rules above. Another misconception with staging is that your entire house needs to be staged. It doesn’t. Invest your staging budget in high-traffic areas — kitchen, family room, master bedroom and bathrooms should all be on point. Buyers “put themselves” in these rooms the most and if the potential buyers can’t envision themselves there, they’re less likely to buy. Staging isn’t just an inside job. Think about all the buyers who judge a house before they even walk in the door. You can often impress buyers with professional landscaping and a crisp coat of paint. You don’t have to invest a ton in curb appeal to make a splash. Think of it as taking your home through the carwash and adding a topcoat. Make your home stand out to potential buyers for all the right reasons. With a little staging, you’ll be fielding offers in no time. Staging is a piece of the home selling process that you can easily do on your own, but it doesn’t have to be the only aspect that you can do without an agent. Selling your home with ForSaleByOwner will give you more control over the process, and you’ll save some money, too! Home sellers save an average of $14,000 on their home sale using ForSaleByOwner. With interactive tools and guides, marketing exposure to millions of buyers and services that help you photograph and price your home, selling isn’t just easier than trying to share the shower, it’s easier than you think. 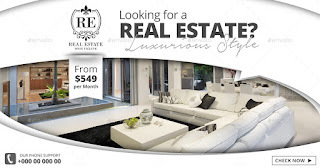 List your home for sale on ForSaleByOwner. If you're buying or selling real estate, you owe it to yourself to click here!